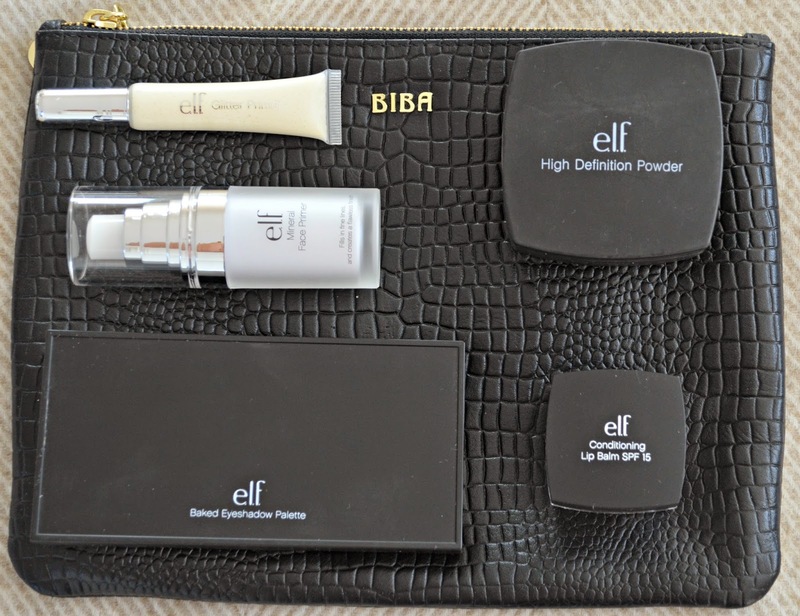 I do love discovering a new makeup brand and over the summer I met with the the lovely lady that looks after elf and I've been trying out a load of their affordable and hard-working products. During term time I really rely on primers to keep my makeup fixed, dashing around all day I never have time to fix my face, so need everything to stay put. I've been using Mineral Infused Face Primer (£6.95) below my foundation and Glitter Primer - Sheer (£2.50) on my eyelid every morning and have been really pleased. They both have smoothing qualities and really help to hold all that I then apply with out altering my base tone. 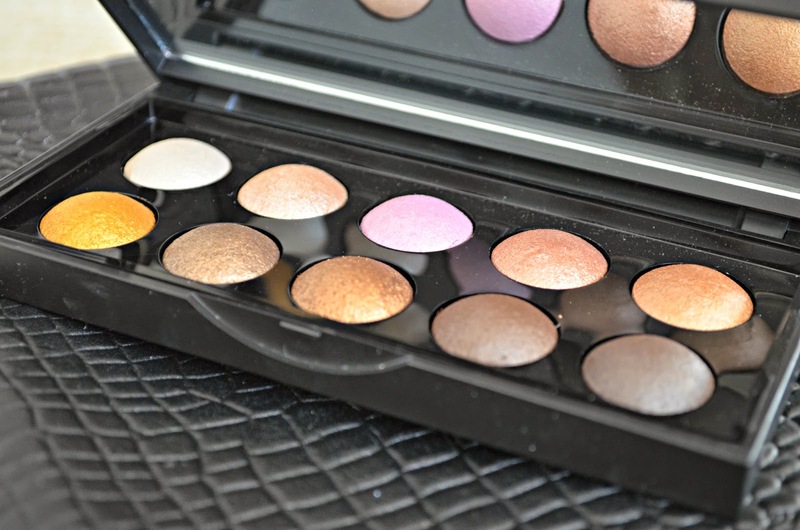 The Baked Eyeshadow Palette (£10) has been perfect for weekday morning too, I don't have time for blending a range of tones together, so sweeping of the bronze shades across my lids has been perfect and I've found they have good staying power too. 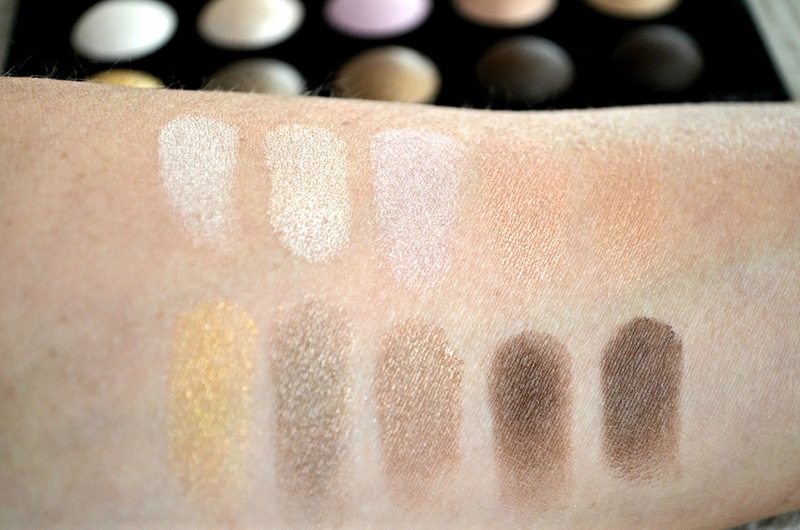 The darker browns are good for adding shadow in the creases of my eyelids and along my lash line in the evenings when I have a little more time to play. 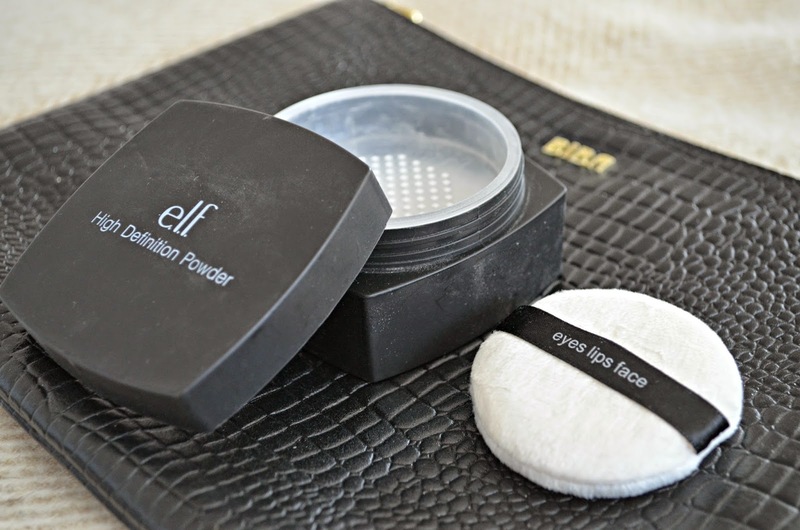 For final touches I've been using the High Definition Powder (£6.95) to set my makeup and prevent oily patches forming. I do prefer Bare Mineral's Mineral Veil, but at a quarter of the price, it is a good money saving alternative! 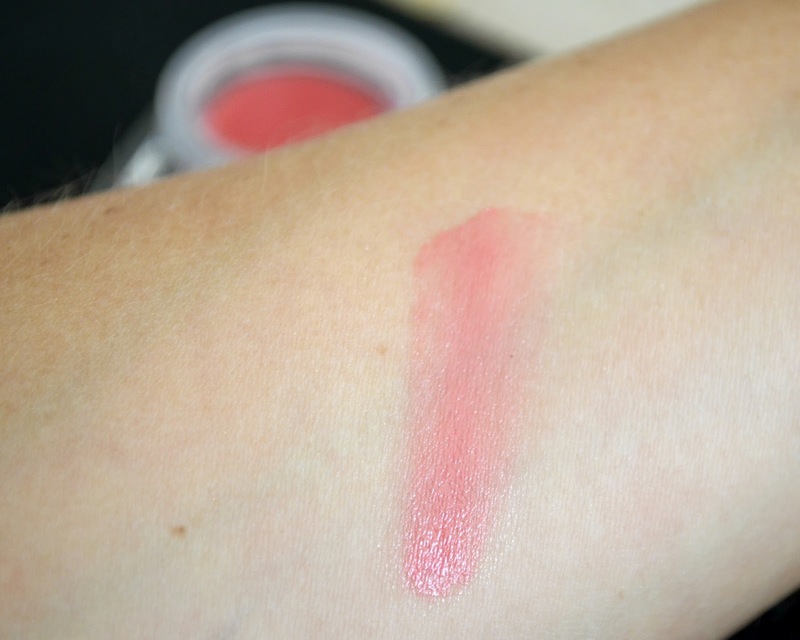 A final see of Studio Conditioning Lip Balm SPF 15 (£3.95) in xxxxx has then given my lips a subtle pink hue and moisture and protected them against the winter sun. 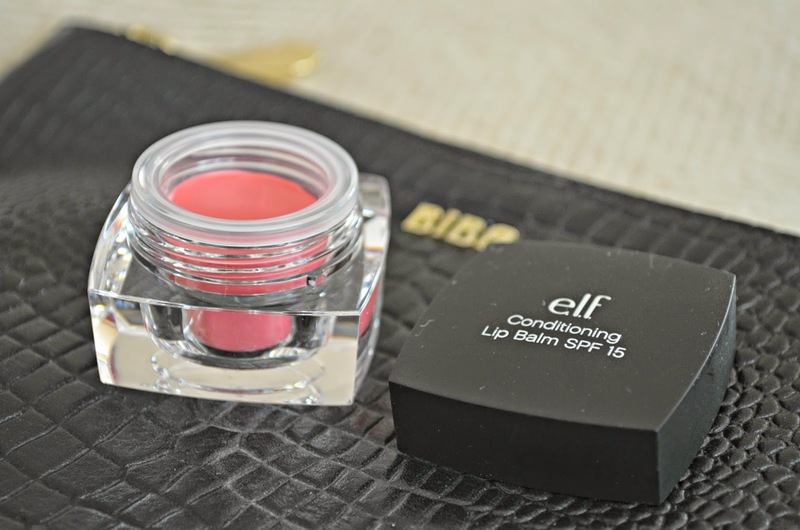 Elf Cosmetics are available from their online store.